Customers for energy efficient eco windows & doors tend to be very knowledgeable, so it is well to be fully prepared when meeting with them. Fulfilling high customer expectations is crucial. 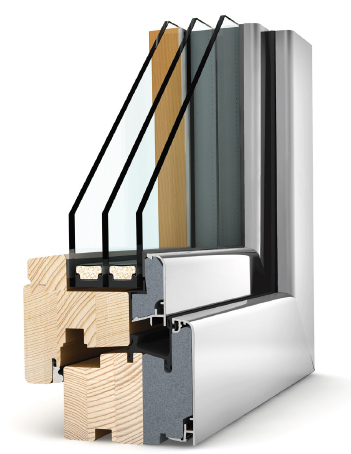 In order to help with this, Eco Window Concepts offer a unique service for architects and specifiers. Get your own portal login from Eco Window Concepts ! 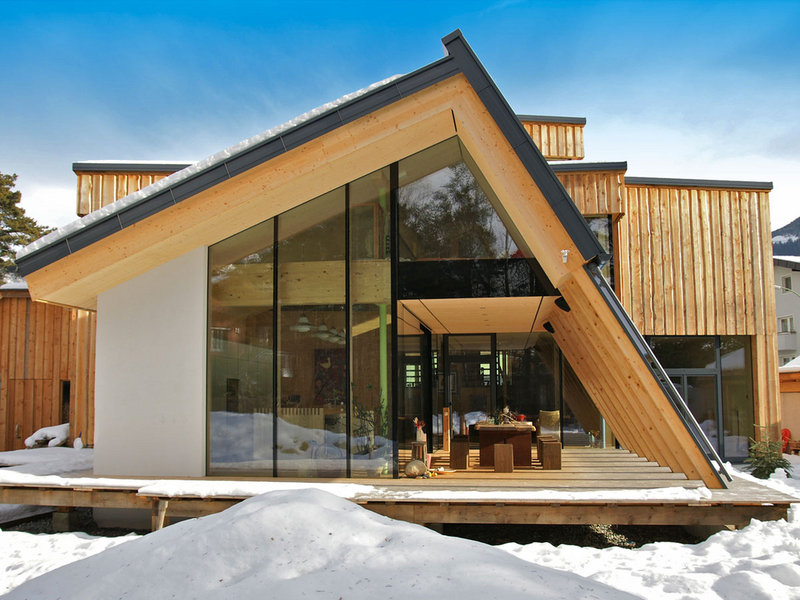 Eco Window Concepts offers architects and specifiers a unique resource. 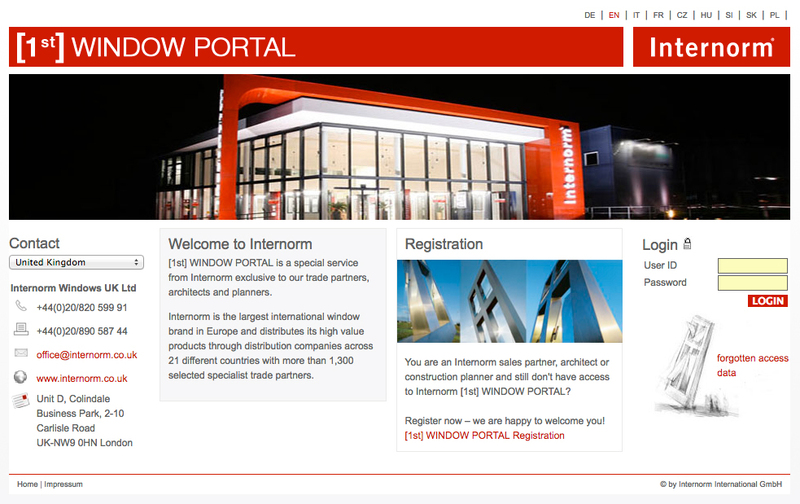 Through us, a login can be obtained which gives access to all Internorm’s product information, data sheets and photographs in one convenient location. This will help you when creating visualisations, compiling client briefing materials and comparing eco window & door specs. This resource is not available through the normal Internorm company website – obtain your login through us. Contact us here. NEW: We can also arrange free 2-day Internorm factory tours in Austria for Architects. Contact us for details. Our showrooms offer the opportunity to view the full range of Internorm products for both you and your clients & where we can show the Internorm company flat screen presentation. As an Internorm agent in Ireland, we focus on building relationships with architects and suppliers. With the backing of the Internorm organisation, we can help you win and retain clients. 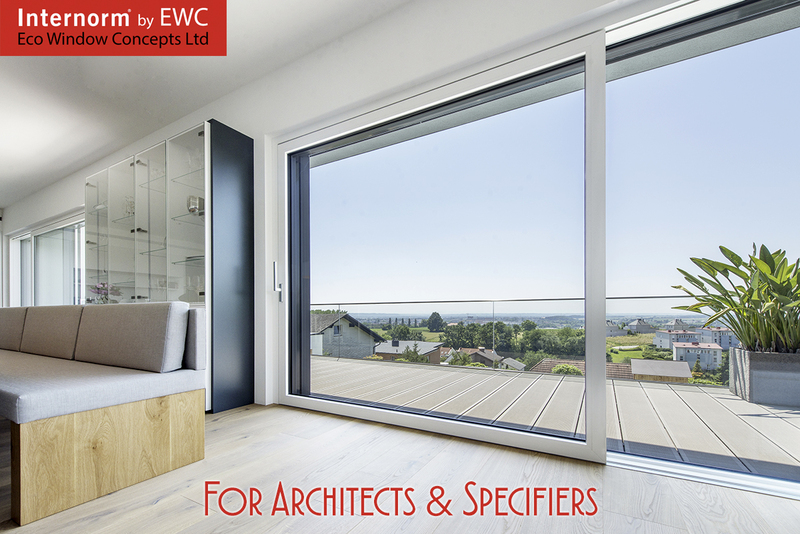 Reduction, lightness, generous dimensions and flush-mounted properties are fundamental topics in modern architecture. 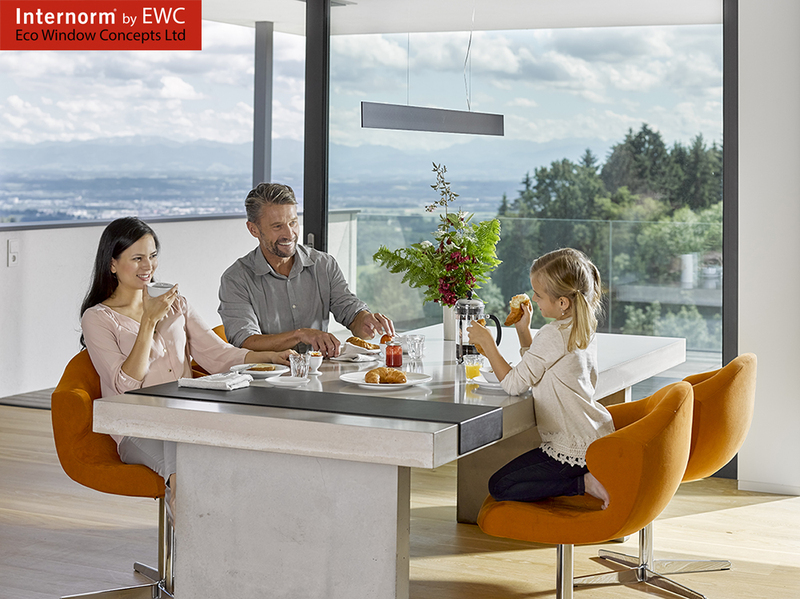 Against this background, new solutions have also been required for windows and glazing for some years now: no visible frames or large open areas that connect the living space with the outside space. 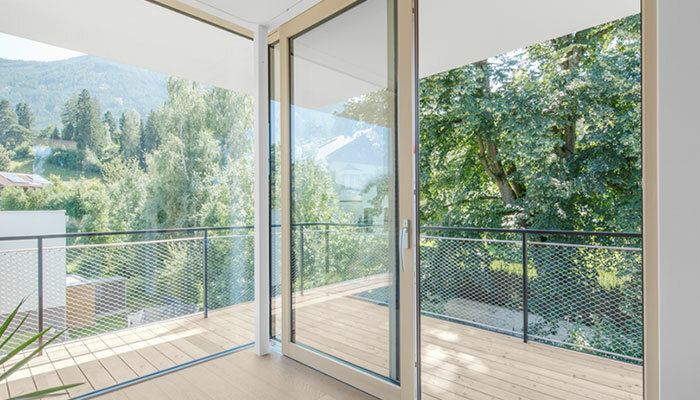 With straight-lined, partially flush-mounted profiles, three-sided frameless installation, the all-glass corner, large-sized fixed glazings and the HS 330 timber/aluminium lift and slide door from Internorm, you can realise architectural window solutions. Internorm offers its own manufacturing concept for the implementation of the special wishes and requirements of architects and building owners: STUDIO XL opens up completely new possibilities for the implementation of individual architectural solutions and generous dimensions. STUDIO XL allows large-scale elements up to a width of 12 m and a glass area of 17 m2, in combination with the HS 330 timber/aluminium lift and slide door. Read more here. Sample information: The high-performance Internorm HF310 window unit. 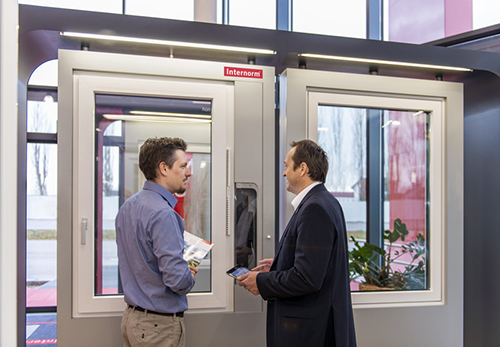 Large scale glazing units from Internorm – a world of possibilities.